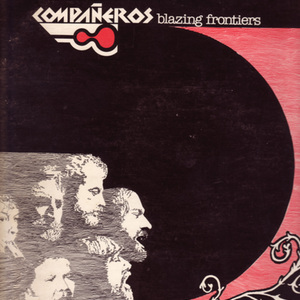 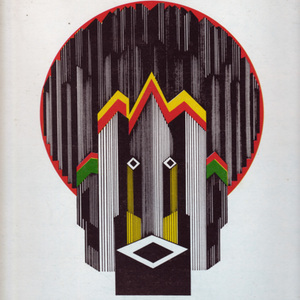 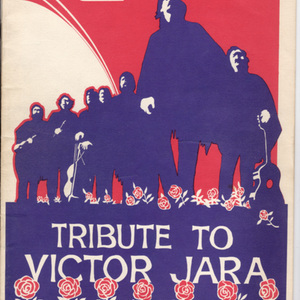 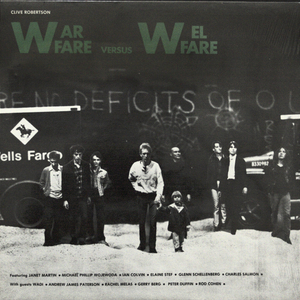 Cover of "Blazing Frontiers" - first album of the Chilean-Greek band Los Compañeros who were driven into exile by military dictatorships in their homelands. 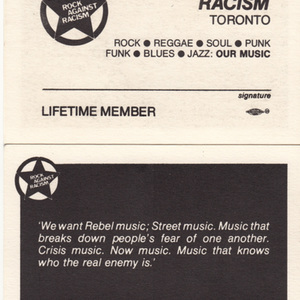 They rose to prominence thanks to an extended residency at Toronto's Trojan Horse Cafe. 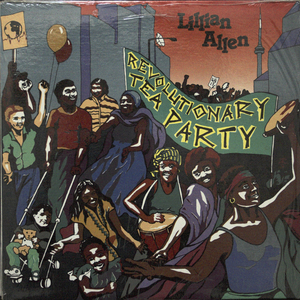 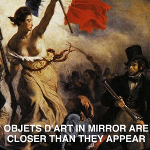 Album art work for Lillian Allen's album "Revolutionary Tea Party." 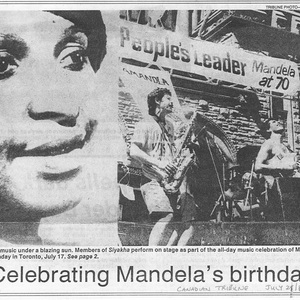 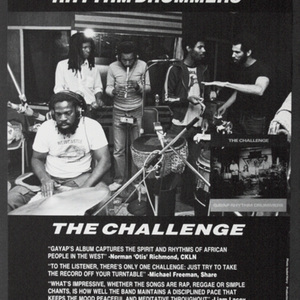 The JUNO winning album (for "Best Reggae/Calypso") was the first dedicated to a black musical genre. 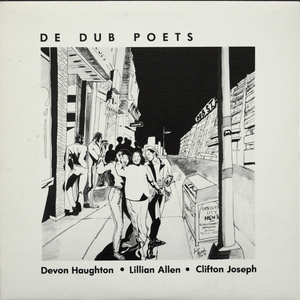 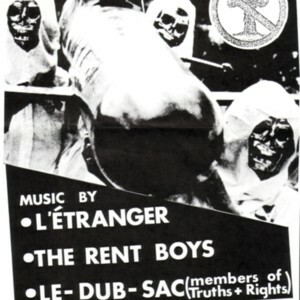 Cover for vinyl album "De Dub Poets"
Poster for GAYAP Rhythm Drummers album.